Apple’s biggest “dot” release yet. it’s finally out of beta so that everyone can download it today. calling – finally. All the features you can watch here. 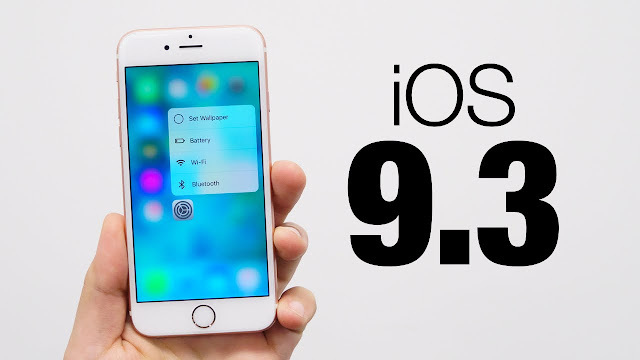 Apple released iOS 9.3 today. Here’s everything new in the update, from Night Shift to new Quick Actions.